Lara Land is a Level 2 authorized Ashtanga Yoga teacher with 2 decades yoga experience. She has worked all over the world teaching yoga and mindful living and developing programs to heal and empower. In 2008-2009 Lara spent three months in post-genocide Rwanda bringing yoga as healing to survivors, and from there went to India where she worked with HIV positive children bringing yoga and meditation to their treatment room. In June 2011 Lara opened Land Yoga, a ground floor Yoga, Arts, & Wellness Center in the heart of Harlem. Through Land, she developed programs such as Harlem Earth Day, SOULFest NYC, and Women Who Wow landing her recognition by The Wall Street Journal, the Daily News, & on Fox5. In 2015 she founded non-profit, Three and a Half Acres Yoga to inspire community healing and activism through yoga. Forever in awe of the transformative power of yoga, Lara continues to study and to challenge her limits. 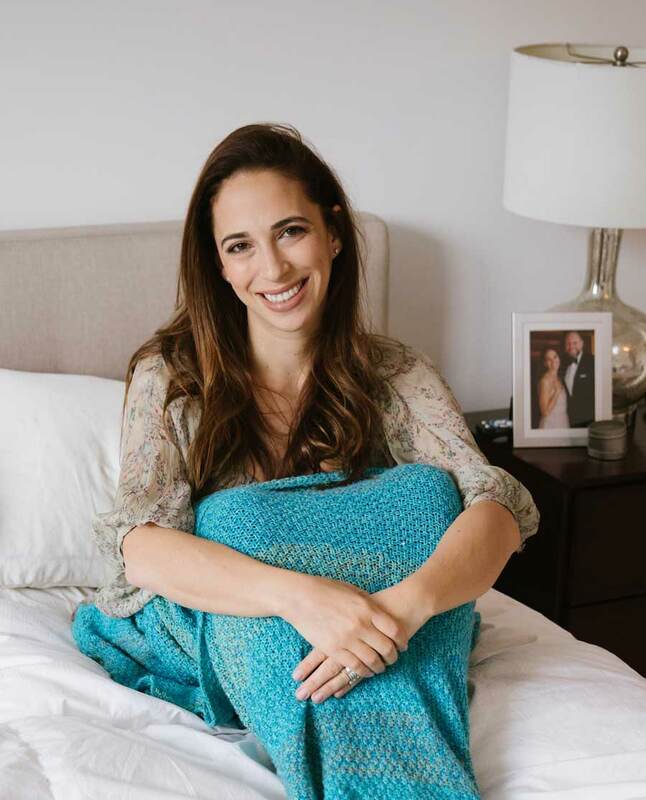 She leads retreats worldwide, is a public speaker, spiritual coach, and writer with recent contributions to the Health Magazine, Apartment Therapy and the Huffington Post. She is currently working on her first book.